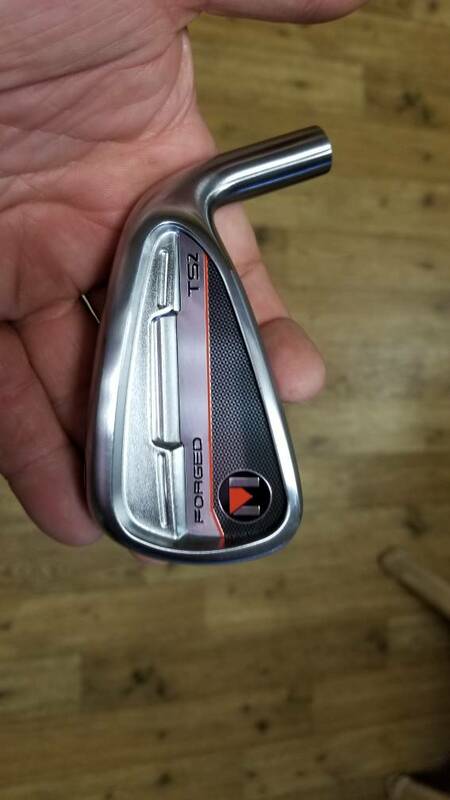 I picked up a 6 iron to do some testing against the PTM and the MMB. First off whoever is doing the artwork for the catalog needs to pick up their game. In hand this is a VERY good looking head. In the Catalog it looks like ****. Badging is grips and the finish is more of a satin vs a shiny chrome. 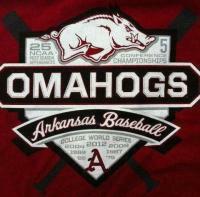 Really like the initial looks. I thought the sole would have more of a relief similar to the PTM but it's very subtle. Not quite a V sole but it has a definite rocker look to it. I expect this to be a pretty friendly iron. I will assemble them with the TT Score LT shafts that come with the basic club paks as well as a PTM head. I'm really looking for the blade version of this for myself but it's nice to have them on hand for a demo. Those do look good but in fairness to Golfworks I find that difference in catalog vs. in-hand pics to be pretty universal. Most stuff looks much better in person. I've got my eye on those TS2's if for no other reason I've got a set of KBS Tour pulls that have been laying around for a while that need a home. Really don't need another set of irons though. That last sentence could get you a two week ban from here. If the epoxy sets up quick enough I will put it up against a 790 tonight. Rain needs to stop as well. I would definitely be interested to read a comparison between the TS2 and 790. Those do look good. Will be curious to your findings. All the clubs I've ever owned. Some side by side with the 790. Though they are not really the same targeted club. TS2 should be more GI. The TS2 has a much narrower sole. Over all blade length are very close. TS2 top line is much thicker. TS2 also has a lot taller toe. You can see the GI differences. I hope to grab some simulator numbers tonight and possibly some on course time. Ok,, in the Sim they were just about identical. Give or take a few 100 rom and a few yards here or there. First picture is the Maltby. I was actually seeing more spin out of the Maltby. Shaft weights were pretty close. 790s had a dynamic gold 105. So I believe they should have spun more. Feel wise.. the Malby won by a good bit. Even the pro liked the Maltby feel quite a bit. But this was on sim turf. Oncourse I was able to hit 4 balls each out of the tee box. Feel wise the Maltby pulled away further. It also went further. A solid 5 yards. Not exactly sure what the 790 loft is but I know they are very close. I felt the TS2 got through the turf far better. That may have been my distance edge. Dispersion was a very small sample but my grouping was much better with the Maltby. In short I would defy ANYONE to justify the proce increase of the 790. Performance wise they were very close. I really can't say the Matby was a run a way performer but for me they did better. In a cost per performance, it wasnt even a race. Look how huge the Ping hollow iron is compared to the Matby. I'm looking forward to your feedback on the Score shafts. 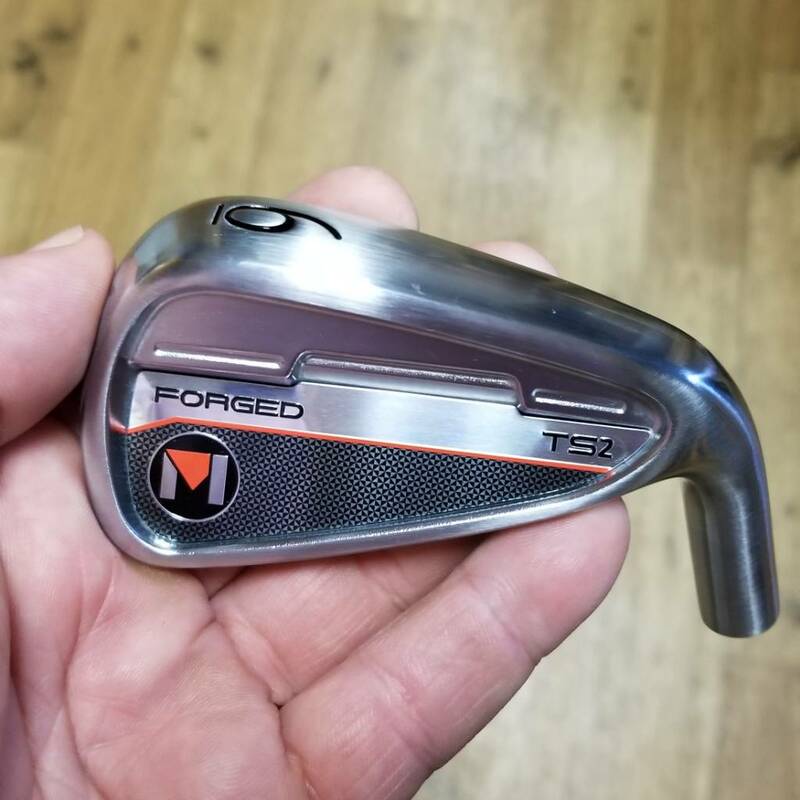 I just ordered TE forged with the Score shafts and am looking forward to them arriving. Well the Score LT is a very solid shaft. I cut them to std stiff and they did great. They launched exactly like the Dynaic Gold 105 shaft in the 790. But for me straighter. Another head I assembled today is the new KE4 Tour TC. I used a Score LT shaft in that as well and it was eye opening. Straight as an arrow and that head has the best feel of any single club I have ever hit. I'll start a new thread on that head but the TT Score LT is a legit shaft. Interesting thread. I wonder how these new heads compare to the TEs/DBMs. Has anyone actually hit them for comparisons (especially iro forgiveness) ? I have the TEs now and think they are great. Great post. These are on my radar now!How did they compare to the ptm and mmb? Look forward to hearing your thoughts on the ke4 tour as well. I ran out of time to test them against the PTM and the MMB. I dont have a TE head. Over the next couple of days I will test them together. Tonight I grabbed a cart and went out right after league so I was able to drop a few balls and do some oncourse testing. 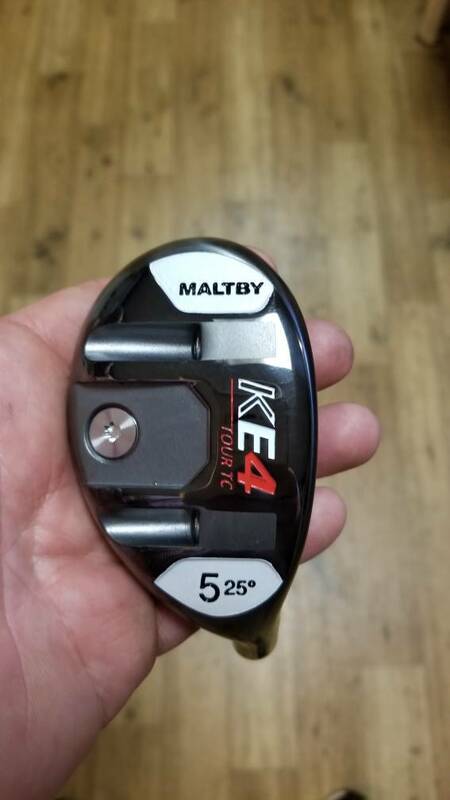 My gamers are the MMB Blacks with KBS Tour 105 S. The TS2 and the PTM have an identically setup TT Score LT S. The PTM head is a few grams heavier but.. Feels a lot heavier when swung. I did not swing weight them. All 6 irons. I was hitting all Pro V1s. I was dropping balls at the 190-195 mark and some at 200. Even though my MMB is a whole club off in loft I put it up against the others. Now these being my gamers I really know how to hit them to squeeze out some distance. The MMBs wound up being a half club short but i was able to hit every green with them on all 7 holes i dropped three balls. I struggled with the PTM and seemed to want to hook the ball, struggled in relative terms. The TS2 played like a club i have been playing all year. All shots made the green even the badly hit balls. The level of forgiveness shocked me. All the MMBs were hit on the button. The TS2 had one off the toe and one off the heel. The rest were a nice flush shot. The more i played the TS2 the better they felt and the better they went. Compared to the MMB Blacks they are marshmallow soft. Towards the end of the round i was playing holes so I could play the TS2 in. I dont think i have ever been able to play a club as quickly as I did the TS2. I could game them tomorrow. While the PTM wasnt horrible,, the TS2 was fantastic. If the blade version wasnt in the works I would buy a set of these tomorrow. I can see a mixed set in the future as being a killer way to go. I play very very well with the MMBs but I think it would be a very tough choice on what would make the bag. Some shots today of increadible note. Blocked my drive right on a par 5 and put the huge oak tree right in my playing line. It's an elevated green about 50' high. I was just about 185 out. It's the first picture. I was able to hoist the 6 TS2 to pin high on the fringe of the green. Not for a moment did I think I could pull off the shot. 210 yard par 3. Tiny green that severely sloped left to right, almost impossible to hold. Dead center of the green, 3' from its ball mark. Dog leg right that you need to hit a 200 yard shot to a small shelf that gives for a clean lie for the green. Hit two balls with in 3' of each other. I find the versatility of the club to be eye opening. I can play any shot I can think of... and it spins just the right amount. It's not just a distance iron. It's really really accurate,, and it stops. I have only had this oncourse twice and I'm really just getting it dialed in. 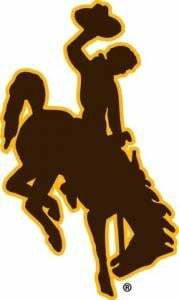 No bull ****.... This is a world class head. Look at the size of that tree.. yes a 6 iron made it over, to pin high. I have to come back and add that these iron shots are one time shots. It has not been dropping three balls today. Its performing in pressure situations. The one time I dropped two was on the dogleg right and a blanket could have covered the balls. It was a solid contributor to a -2 round today. After some more quality time with this head... If this had and OEM stamp on it,, this would be the run away hit of the season. You've convinced me. Going to build a test 6 iron. 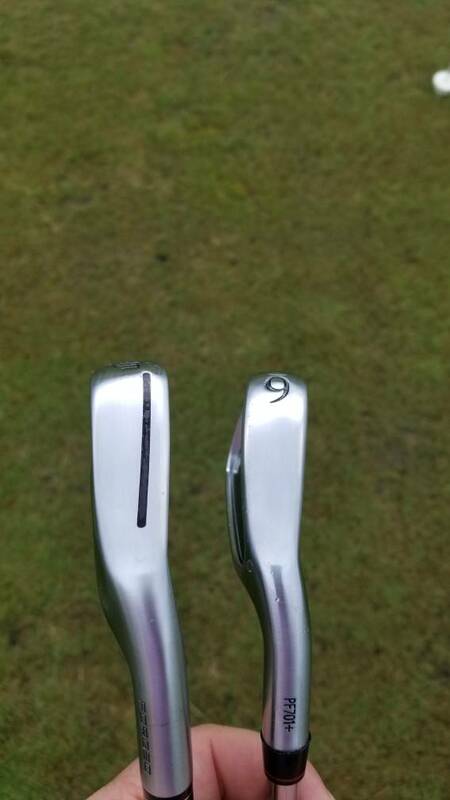 Looking to get a club slightly more forgiving in the 5 and 6 iron. 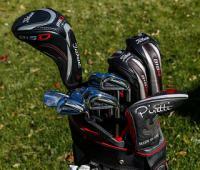 Do you know how these compare to ping i200s in size and forgiveness? I compared them to the G700 and sure the G700 is forgiving but its enormous. I didnt compare it to the i200 yet. I'll try to grab one out of the fitting cart. As for filling in for some long iron replacements I think these would do very well if you can slide them in as far as lofting/gaps go. I am going to pick up a few more heads in the higher lofts. I will also throw in some KBS Tour 105s and wring them out. 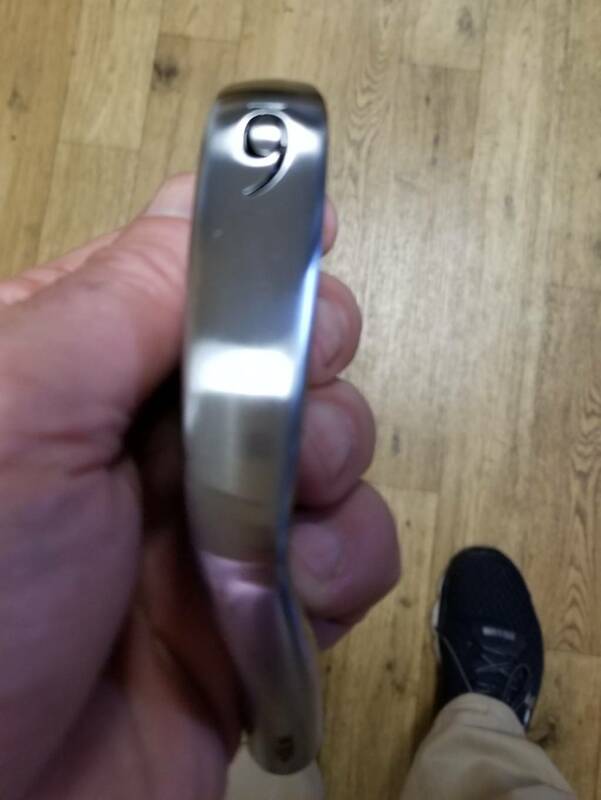 I guess Golfworks hosted KBS brass for the weekend and they all hit the TS2 and general consensus was,, it's as good as anything they have hit. 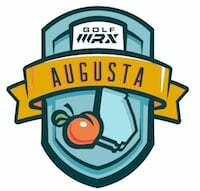 The comments from our guests were "sounds so solid" and I have to say the sound and feel was as good as I have played, and I have played and hit A LOT of irons. Do you know when blade version will be available? Pete Callaway has a set in play so it's not too far away. They have been a bit vague on when they will show up but it's getting close. The TS2 clubs just sort of popped up so I expect the TS1 will do the same thing. This is a great topic! Thanks for the detailed review and testing. Matby makes great sticks, and they dont get the credit they deserve. As a club builder, I have used many component brands before, my personal favourite were the Snake Eyes 600 forged series blades back in the day. 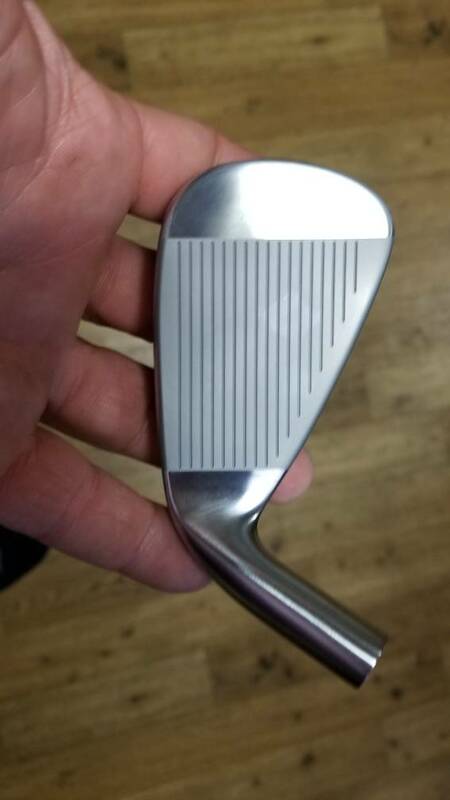 For the performance you will be hard pressed to find a NEW custom fit club at that price point PERIOD. The issue is for the value ( brand name ) shoppers you can buy a few year old used gear ( by no means saying it performs better ) for around the same price. I'm not saying its right, but its just what the "average" golfer unaware of products like this sees. I;m very interested to test the less offset tour model! The value of resale, ot lack of trade in has always been a debate with components. Economy to scale they actually do well but brand name people will always be just that.. Unless they actually test a high quality component. Then their eyes get opened. Part of the reason right out of the gate I put it against the TM 790. Proof it's not only as good but better. I bought a set of the MMB Black's with KBS Tour 105's myself. I've never hit so many fat shots with a set of irons. Especially when putting the ball back in my stance trying to hit a knock down shot. Before these I played a set of 712 AP1's. I keep going back to them because of hitting the MMB's so fat. The sole of the TS2 you say has a slight V to it. 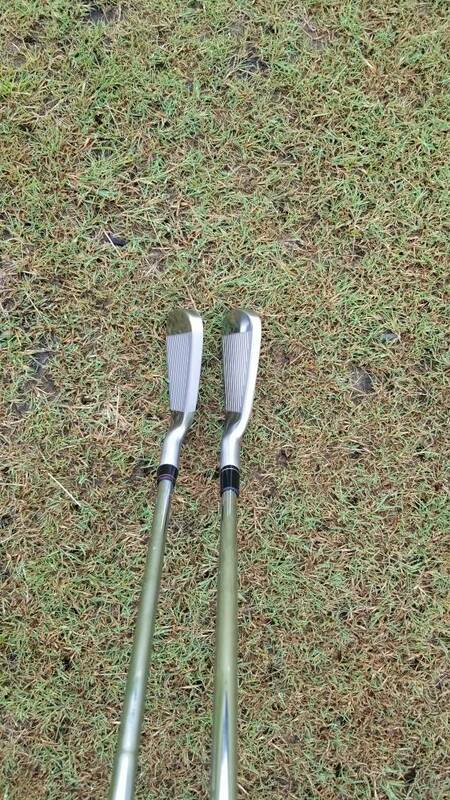 Are you taking less of a divot with them? Do they have more bounce? Here is a side by side of the TS2 on the left and an MMB-17 which is identical to the Black. 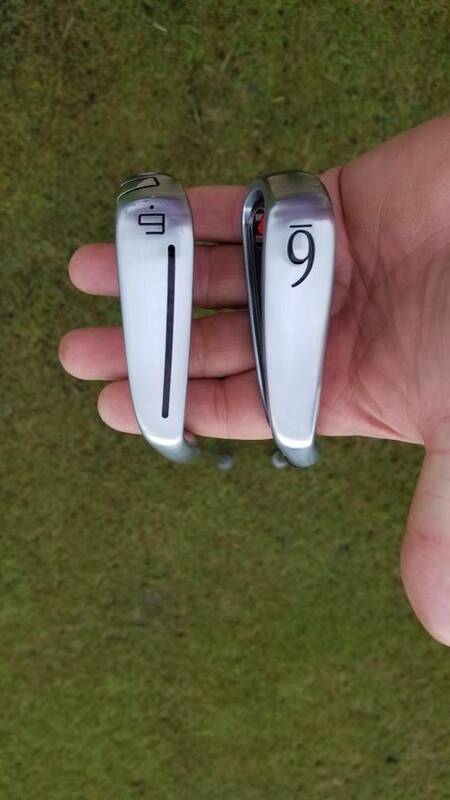 In the 6 irons bounce is the same. As they get higher in loft the bounce increases, the Blacks don't. Holding the black next to it just doesnt show the difference due to it being a flat black. I find I am getting through the ball very well with a minor divot. 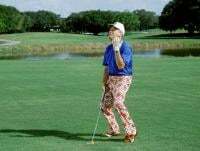 I tend to get steep into the ball and take quite a divot. The TS2 is not a club I have hit fat at all. Great pics. Thanks for your response! So there will be a TS1? Awesome! I like the tec behind the TS2 but they have a bit too much offset and toplines are a bit thick for my taste. The TS1 sounds like they will be just what the doctor ordered. They are calling the TS1 a non cavity back. The topline is chunky on the TS2 but the offset is minimal. I have not seen any pictures of the TS1, they are keeping it under tight wraps. What is this KE4 Tour TC you speak of? This bad boy. This one is a 4 22°. So easy to hit. Great ball flight and plenty of pop to it. I normally hook utility clubs brutally. This one flies straight as can be. Could the badge in the cavity be removed, or is it pressed into the head? I'd love to see this head with no added stuff. 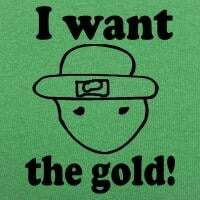 Wonder if it possible?